Catholic Charities of Louisville has developed two social enterprise programs — Common Earth Gardens and Common Table — that provide a pathway to self-sufficiency, advance a positive social mission and empower clients. 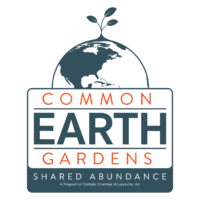 Common Earth Gardens is dedicated to improving the quality of life of refugee families and Louisville communities through agricultural opportunities. 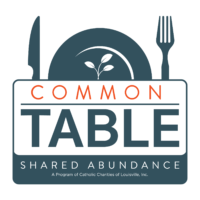 Common Table is a culinary arts program designed to train refugees, former inmates and other Louisville residents in need of job assistance.